Blend all the ingredients together in a power blender. 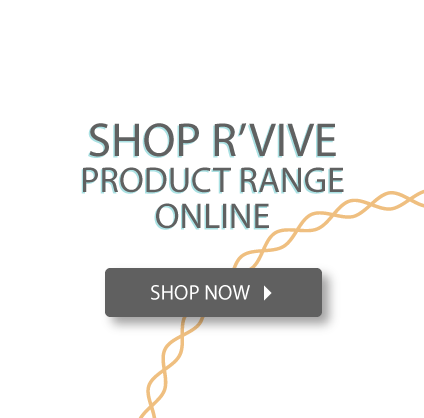 Peter and Beryn are Raw Food Chefs, Authors and Health Educators who guide you on a journey to radiant health, abundant energy, lightness and fun. 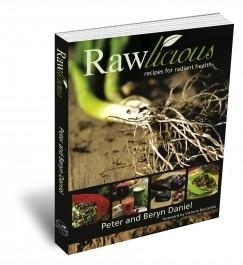 Inspired by the growing number of people embracing the amazing transformative and healing potential of raw and living foods, they wrote and created Rawlicious, recipes for radiant health in 2009 – South Africa’s first gourmet raw food recipe book. The recipe book continues to inspire more people to a new way of being and eating and has now been published internationally.